RaceCoin is introducing an all-new high-technology product that will revolutionize motorsport, called ‘phantom racing’. 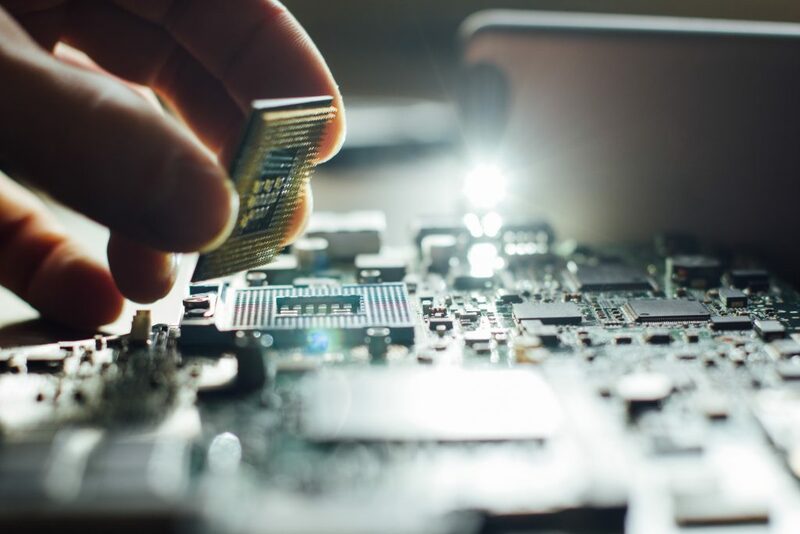 This ground-breaking concept collects an unprecedented amount of detailed information about how a driver is performing on a race track, and then stores this big data on a dedicated blockchain network. The data is then converted to a format that allows drivers to compare their performances directly and fairly, even if they are driving different cars on different circuits in different parts of the world. So, for the first time in motorsport history, it’s going to be possible to compare the performance of Howard at Daytona with Mario at Monza, for example. And then to calculate, scientifically and indisputably, which of them is quicker. This game-changing technology works thanks to a bespoke transponder in the car, known as an ‘A-box’, which talks directly to a corresponding box at the circuit. 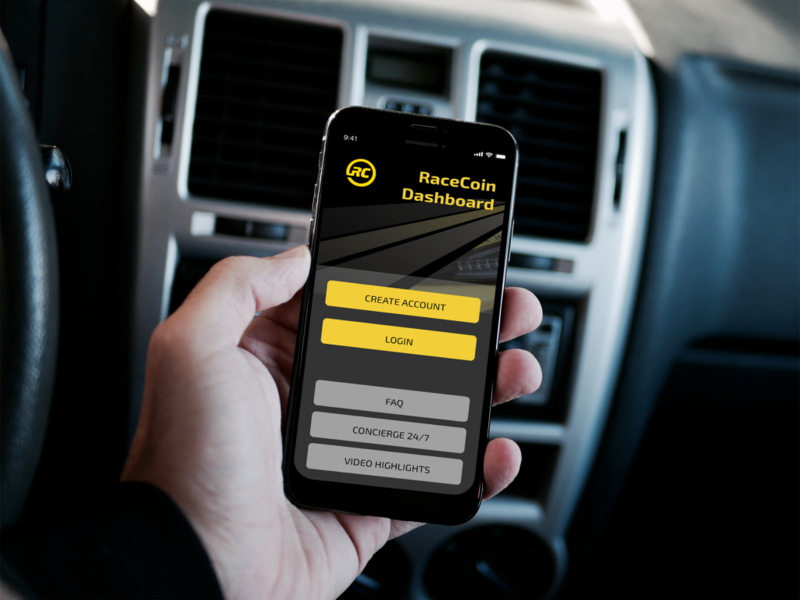 Together, they collect advanced telemetry (including speed, inclination, and position) that is then converted into information securely shared via an interface on RaceCoin’s social network. This allows drivers to compare their performances and fans to bet on races. The result is a truly innovative combined hardware and software platform, which creates a new global motorsport community.